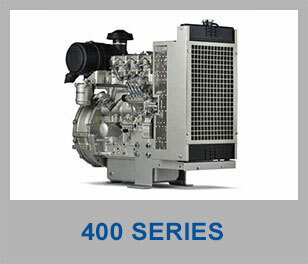 At Sime Darby Industrial Power, we have all the right products to meet all of your needs in the electric power market. 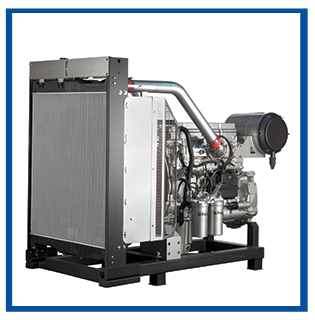 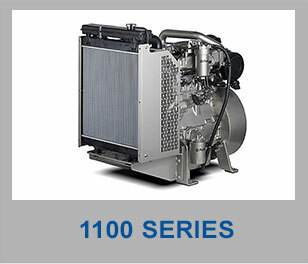 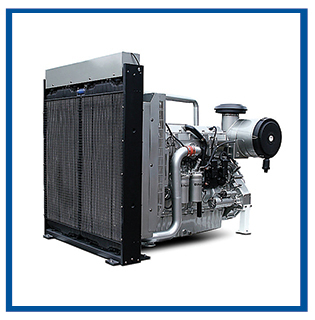 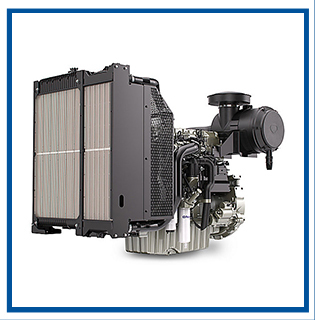 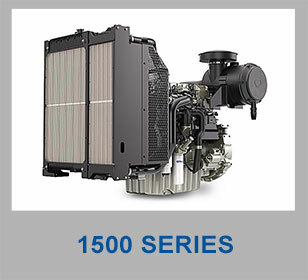 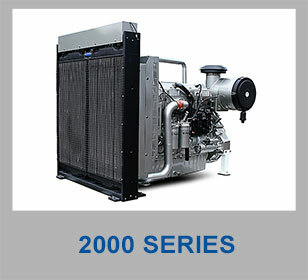 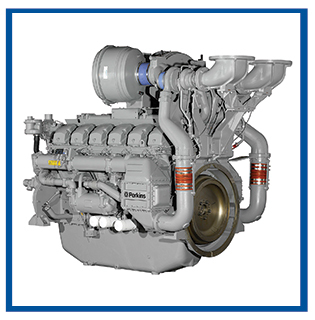 Our engines are designed and built for critical applications in hospitals and at airports. 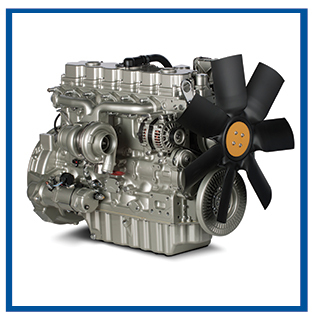 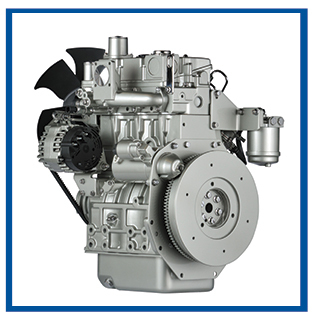 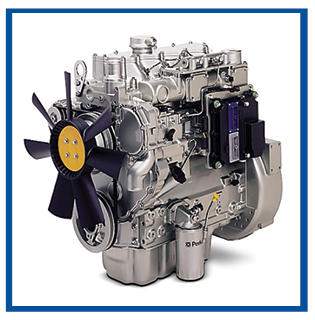 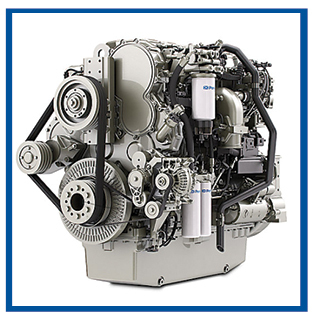 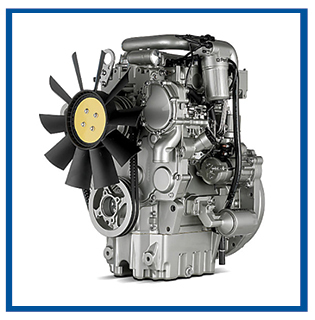 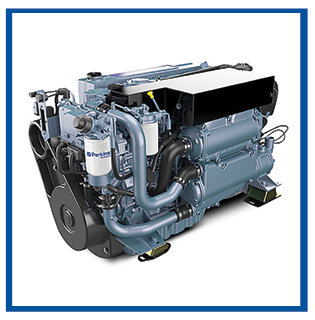 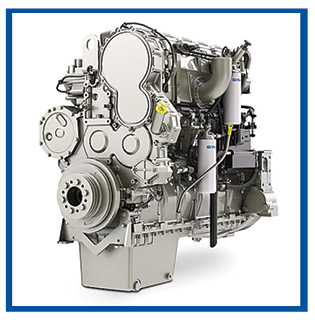 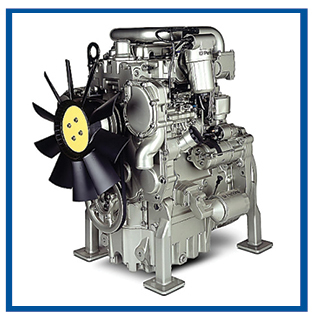 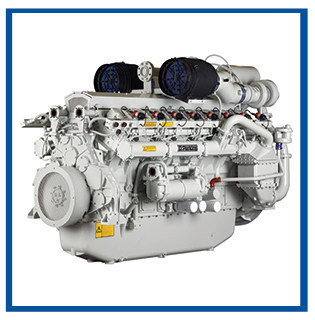 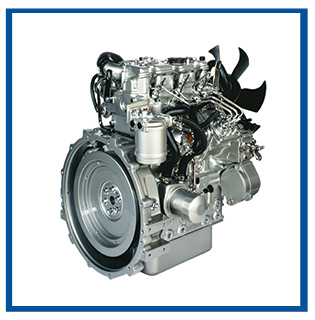 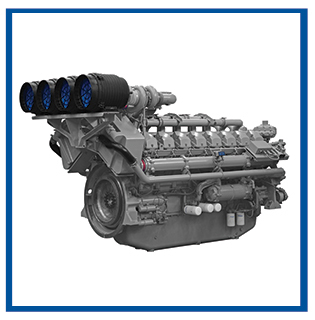 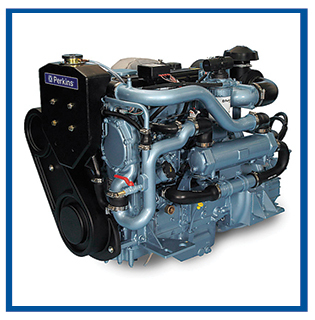 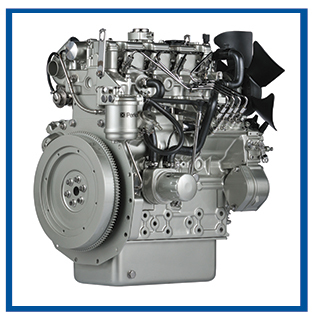 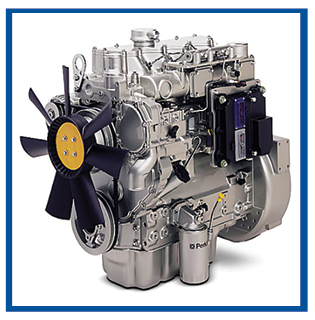 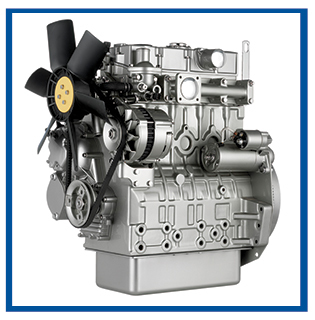 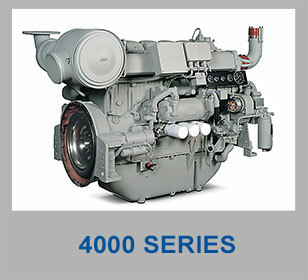 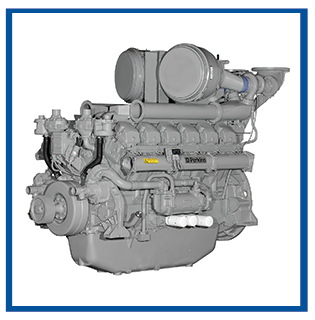 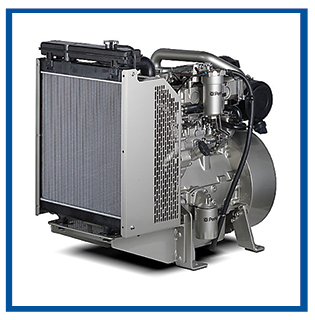 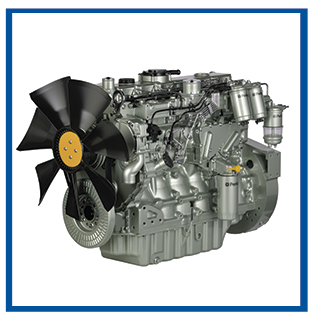 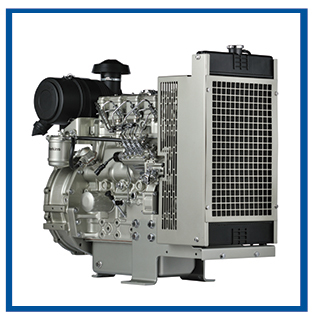 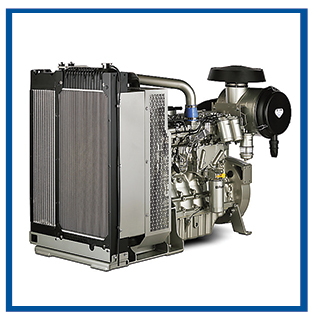 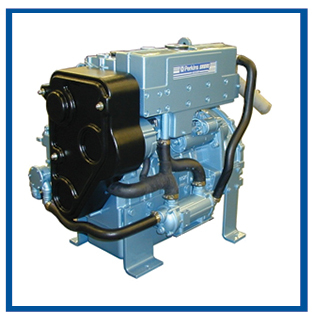 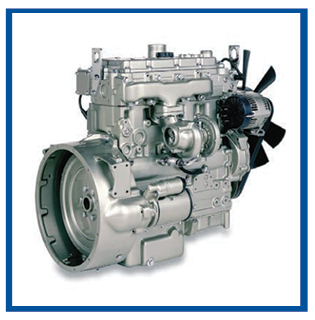 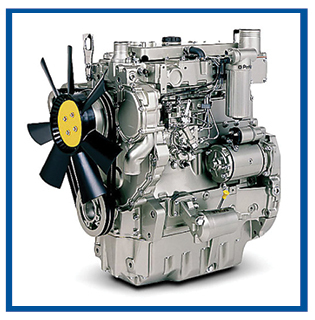 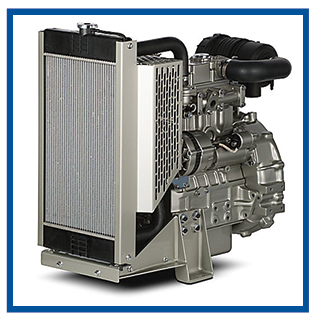 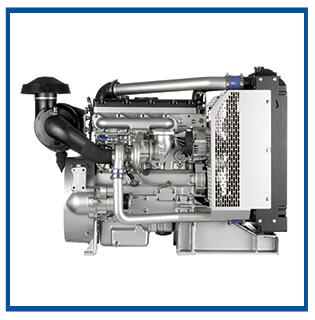 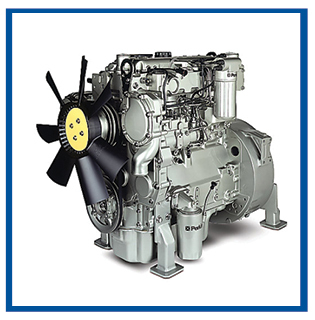 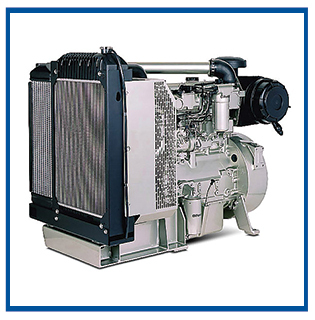 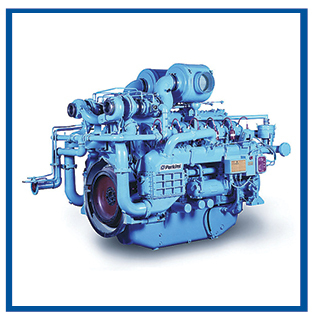 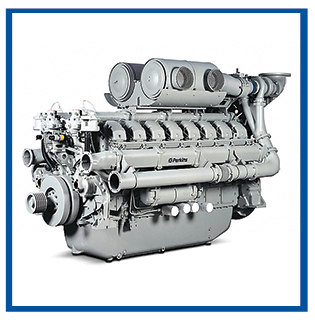 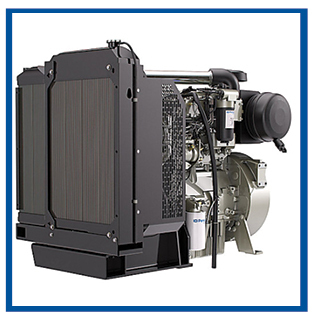 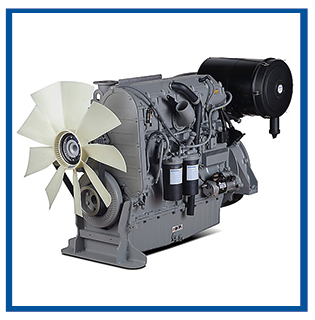 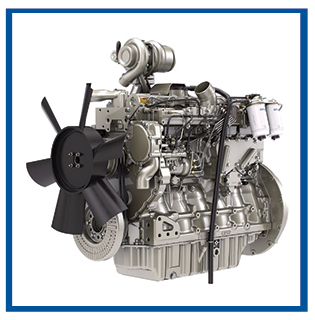 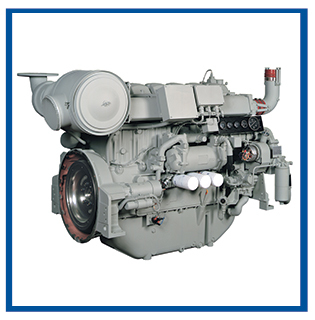 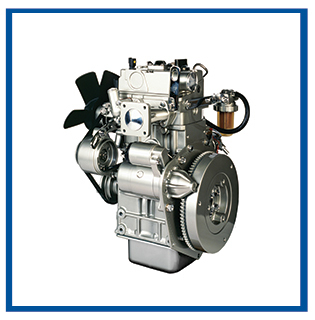 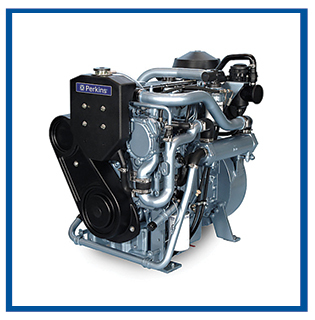 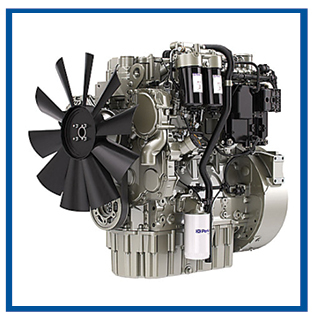 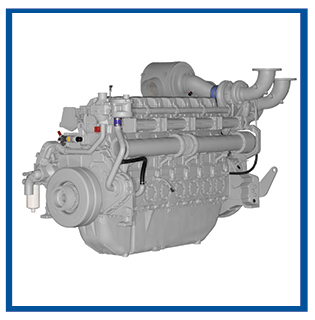 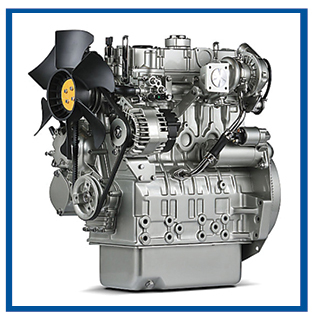 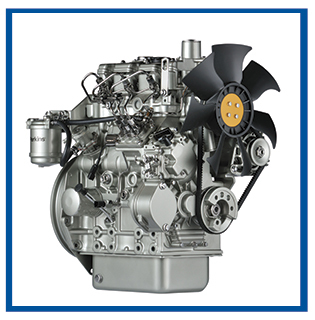 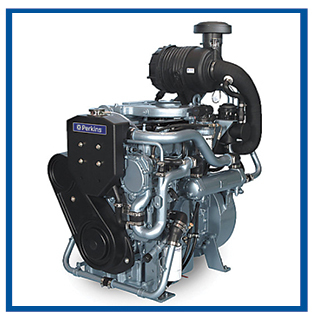 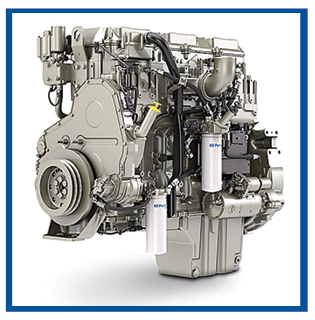 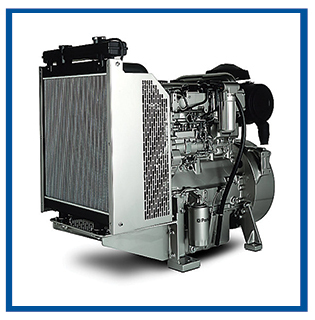 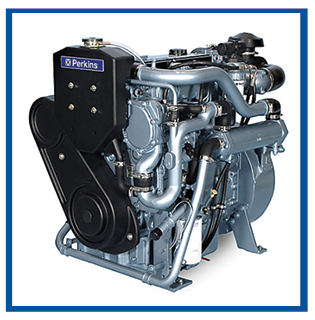 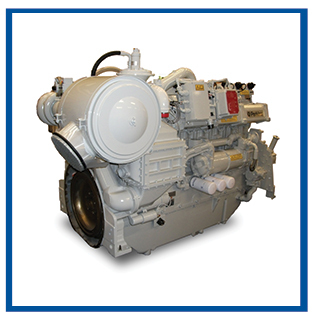 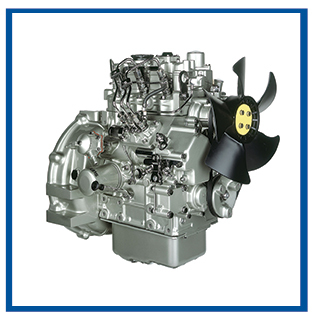 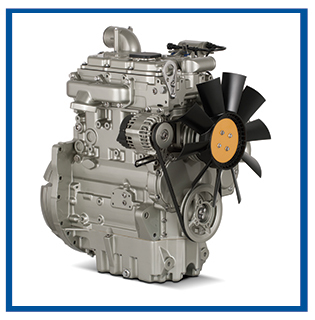 The hallmarks of our Perkins electric power engines are low oil usage, low wear rates, reliable power as well as a high compression ratio that allows you to have great fuel consumption and load acceptance under all conditions. 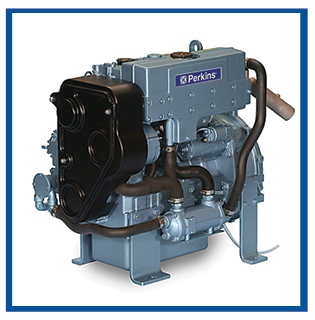 With our wide range of Perkins, products come reliability from countless hours of real-world application, supported by the brand’s global network of distributors. 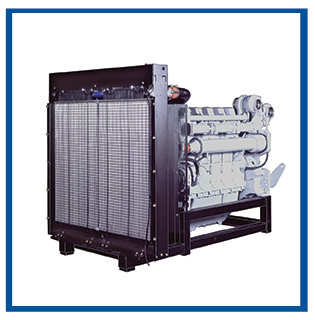 If you are searching for a means for prime power generation in remote locations which is far from the national grid (powering telecommunication towers etc. 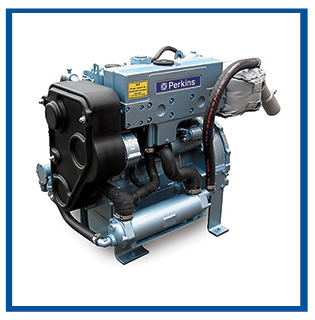 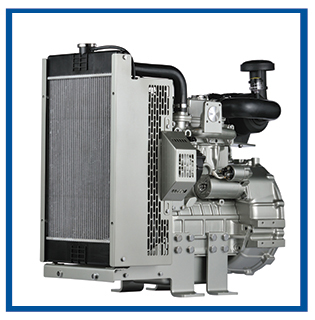 ), our Perkins products are the right one for you. 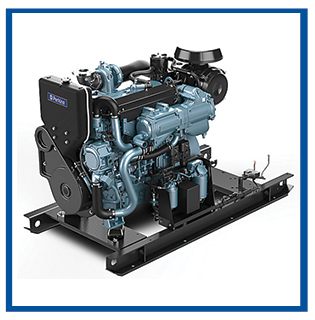 With our range of diesel and gas-fuelled electric power engines covering all key nodes around the world, we ensure guaranteed power is available whenever required.